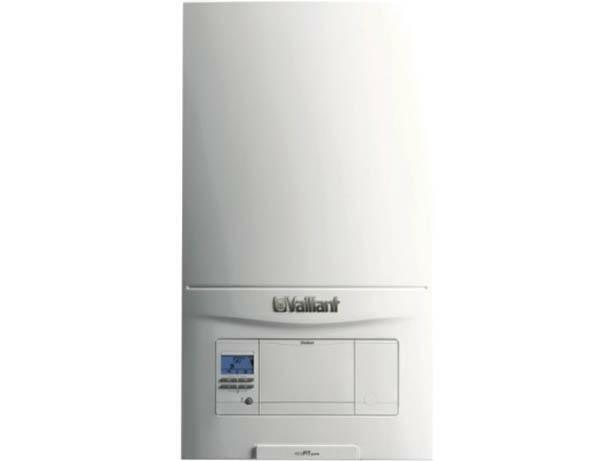 Vaillant ecoFIT pure 625 boiler review - Which? 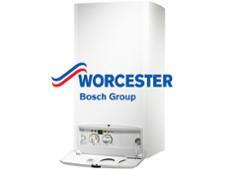 The Vaillant EcoFIT pure 625 is a cupboard sized system boiler with smart controls. It might fit inside a kitchen cupboard, but what is Vaillants boiler reliability like? And what do engineers make of the brand? Read our full review to find out what type of home this boiler is suitable for, and what we make of the brand.